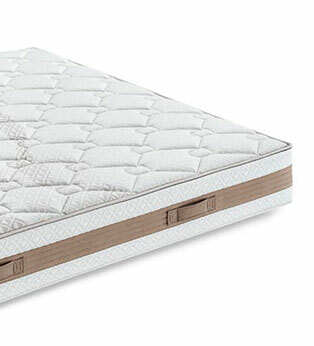 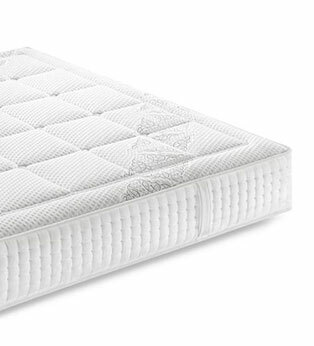 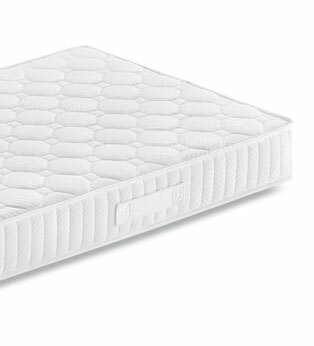 Traditional Bonnell wire spring mattresses are prefect for those looking for a rigid mattress, that offers firm support. 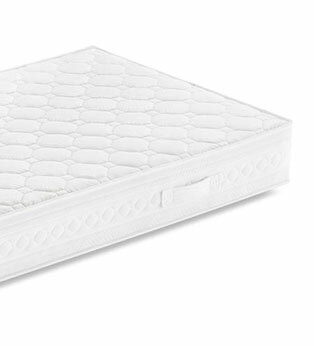 They are dependable and durable. 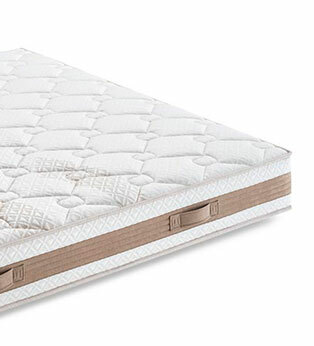 Ennerev proposes these mattresses with strongly connected spring structures, protected by a perimeter Box Spring that avoids any collapse, and a padded cover above and below. 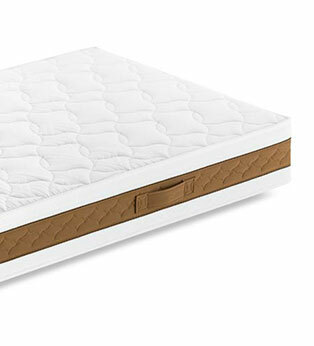 In general it features one side designed for optimum temperature control during the summer and another for the winter. Ennerev’s rigid spring mattresses are also proposed with two levels: a very rigid and firm orthopaedic mattress, or in a classical version that, while still firm, is more welcoming.